This is a very handy and popular size of block magnet. 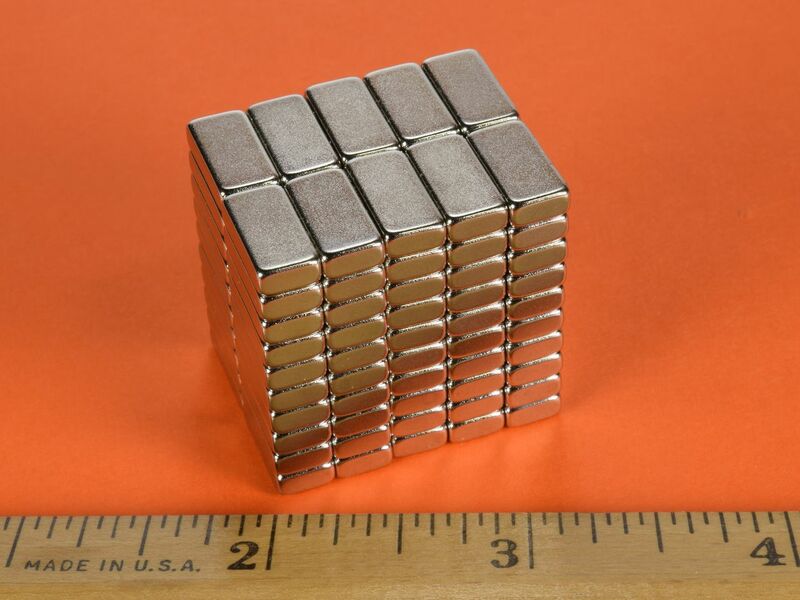 This magnet is made in grade N42SH for improved high temperature performance. 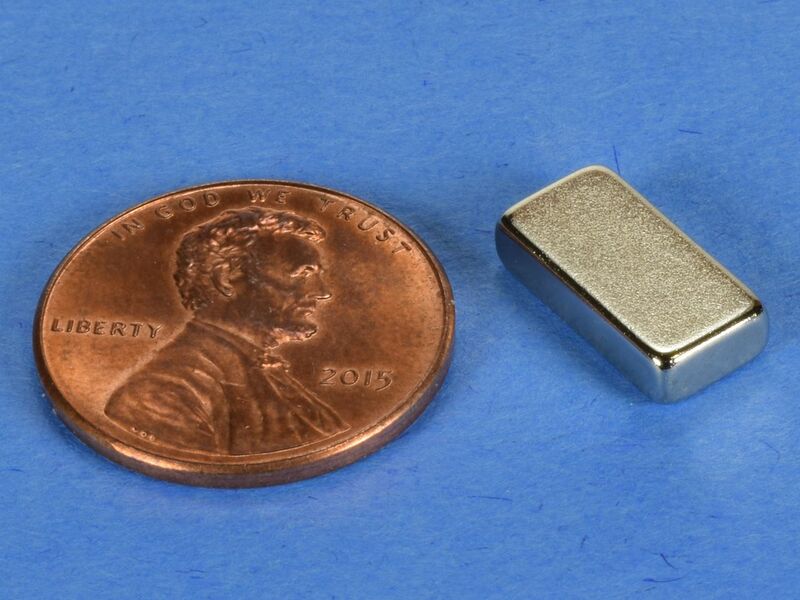 These blocks are useful for a wide range of magnetic applications. This size is also available in grade N42 as part number B842, and in grade N52 as part number B842-N52.